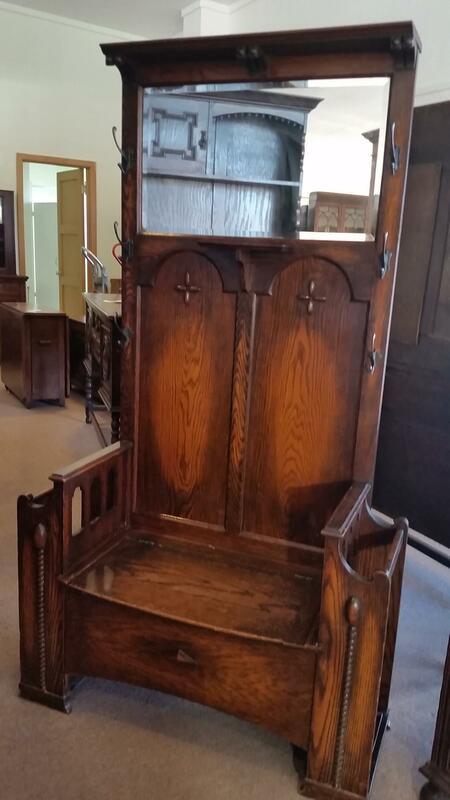 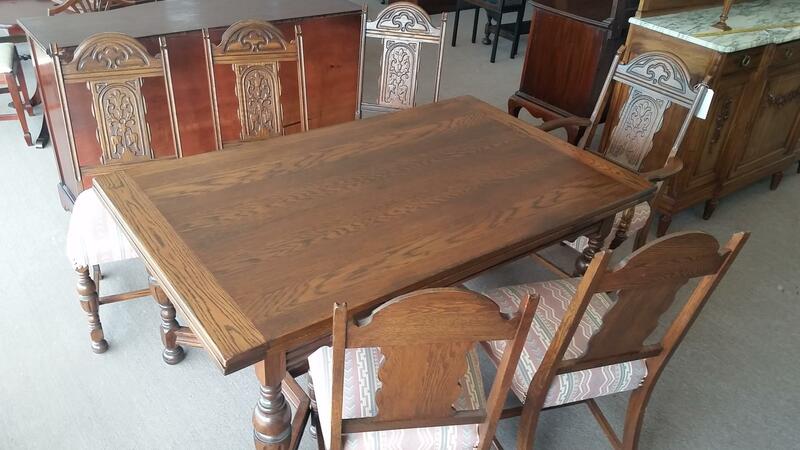 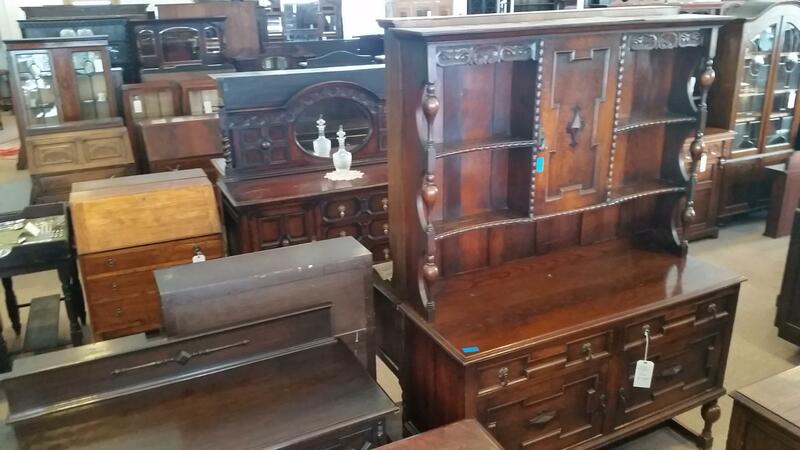 We are amazed that vintage, well crafted, functional, hardwood furniture can still to be found at prices that compete with the plastic and particle board items found in big box stores. 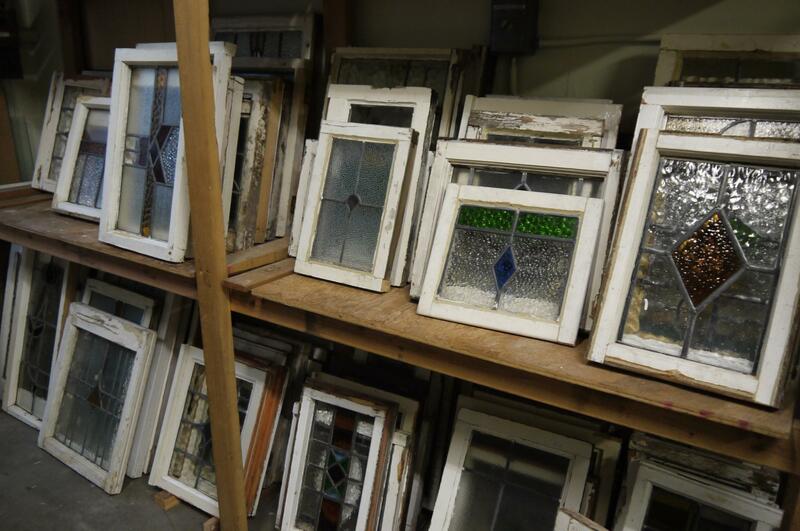 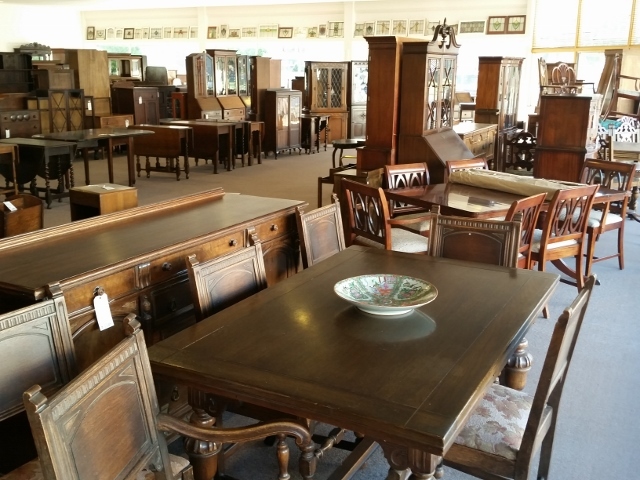 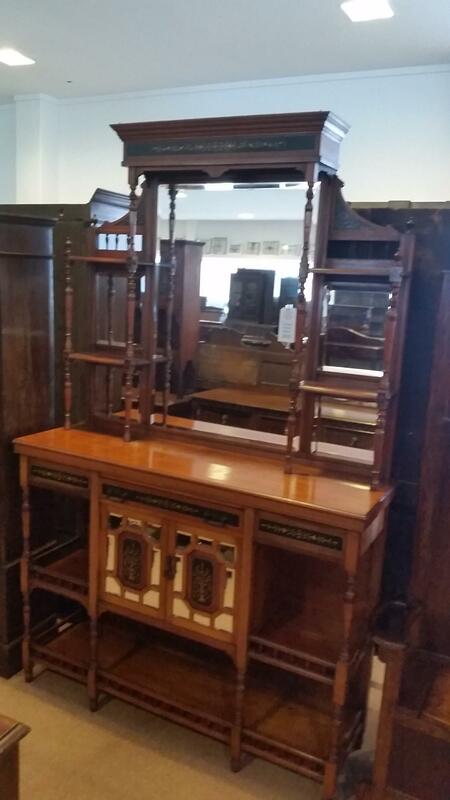 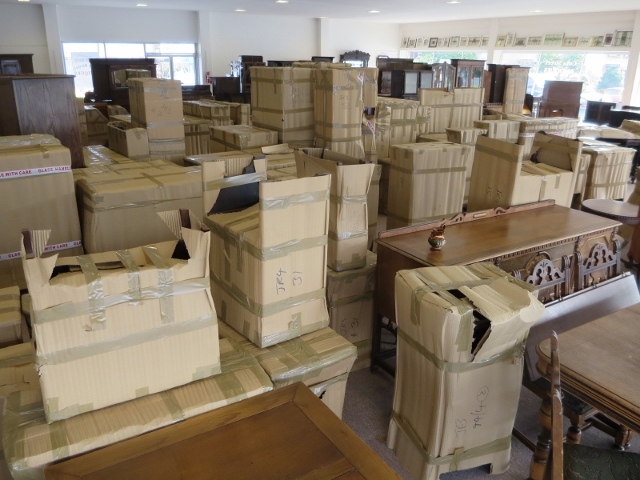 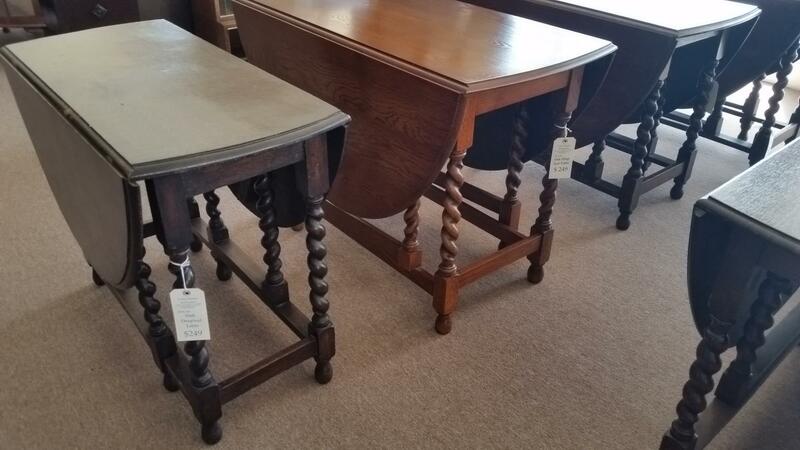 With more than 40 years in the antique trade we believe that we have the knowledge and experience to both source quality antiques and offer them to our customers at a reasonable price. 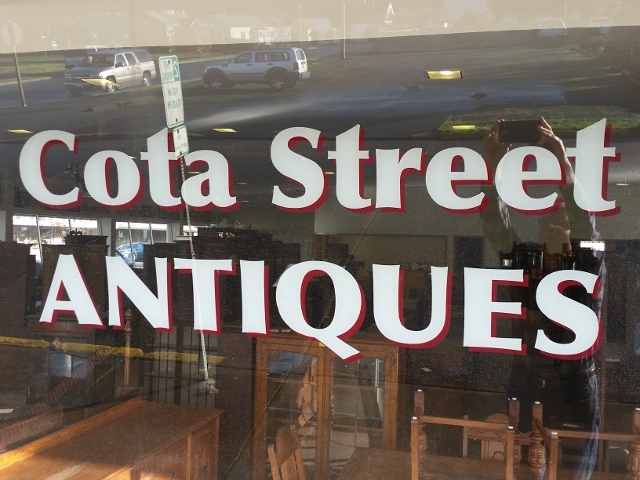 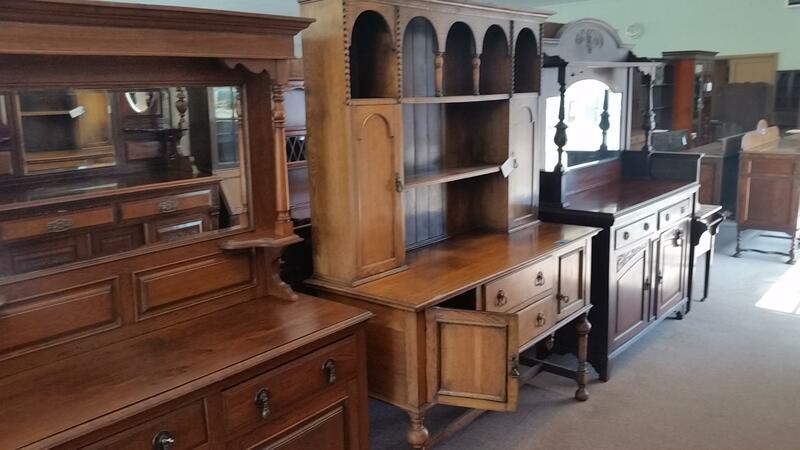 Previous to opening Cota Street Antiques, we operated Ricks Antiques LLC in Lafayette, Oregon.